I like to hold a safe space and provide a calm presence for my clients to experience self healing during my Reiki energy and Reflexology sessions. I am just a facilitator in your healing journey as all healing is self healing (CELLf healing? Badum tss!). Through my various services I know how powerful and subtle shifts can be. Chris Niedt has been interested in bringing together the worlds of science and spirituality since a young age. In 2008, he was trained in the natural healing art of Reiki (Usui Shiki Ryoho) by Leah Kremer before heading to Albright College. In 2012, Chris became certified in Reflexology by nationally renowned teacher, Bob Wolfe, to expand his bodywork knowledge. After years of practice, Chris became a Reiki Master Teacher in 2016 when taught by author and Reiki Master, Brett Bevell. Interested in fitness of the mind, body and spirit, Chris has also studied yoga and meditation. He often attended Buddhist meditation retreats in Colorado while studying at Naropa University. 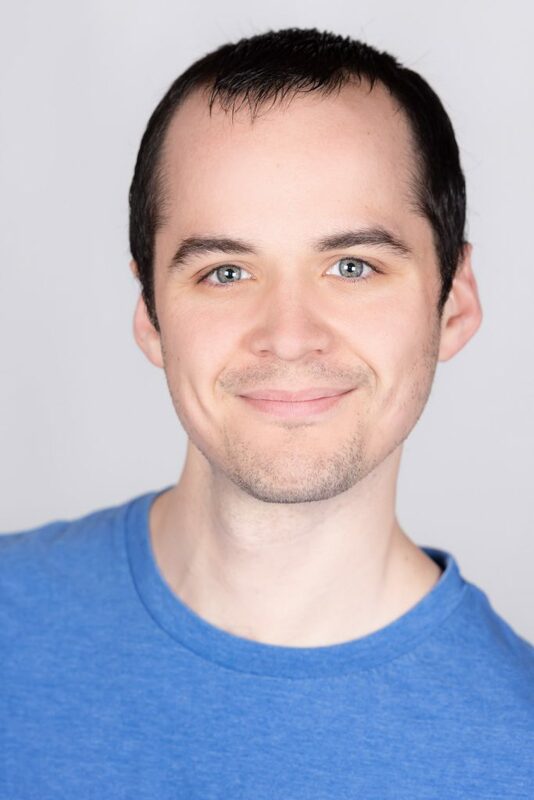 Wanting to expand his practice and teach yoga, he completed his yoga certification in 2017 under direction of Heather Artman. He trained further in Kids yoga with Leslie Hadley. 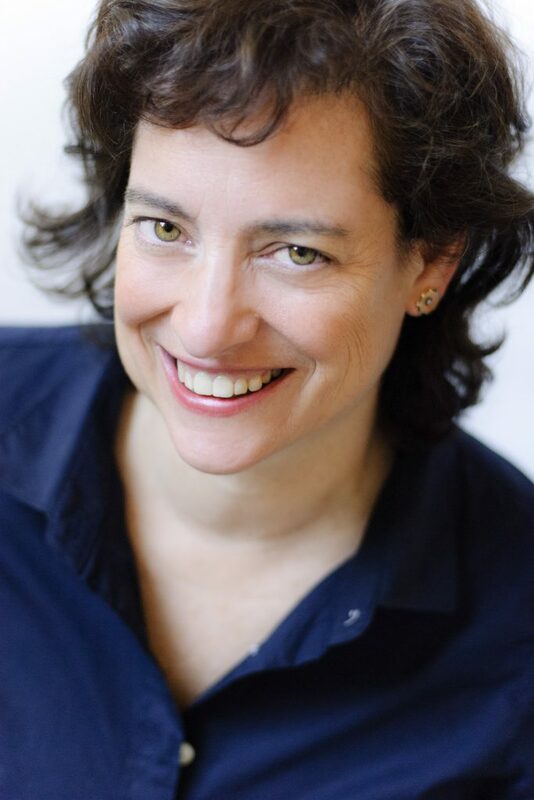 Chris has also received training in Restorative yoga by nationally renowned author and yogi, Jillian Pransky, and provided Reiki for some of her workshops. Chris teaches in the Montgomery Township School District as a Paraprofessional in special education classrooms and has worked with ages 3 through 21 years old during his tenure. For many summers, he staffed The Wayfinder Experience (an Improv/Theater/LARP camp) that helps teens self empower themselves through play. Chris has also worked with Retribe, an organization that hosts Rite of Passage retreats for teens along with various other services. “I am guided in this life by four things: Play, Laughter, Love and Breath. My philosophy of life and personal growth is all thanks to my inner child which thrived despite hardships in life and kept me playing, laughing, and loving. I add Breath because it is often a forgotten aspect of our lives – an involuntary process we take for granted. People are often reminded to “just breathe” but they are already breathing – perhaps just unaware of it. When harnessed, the breath has helped me and can help you achieve amazing results. Our staff is here to answer any questions you may have about Chris Niedt and his services. "I create a supportive, non-judgmental, compassionate environment for client's to feel safe, respected and free to discuss any topic brought to counseling. My approach to counseling is client-centered & integrates various modalities using Internal Family Systems Therapy (IFS). I provide counseling that is direct and goal oriented, yet compassionate, focusing on strengths and building on success. I enjoy working with teens/parents & couples to facilitate conscious communication which enhances their intimate relationships. I help connect clients with their own inner wisdom, enhance their clarity & decision making so that they can experience real transformation in their lives..."
"It's that 'A-ha' moment, that look of recognition and relief, when I've finally crossed the "psychological" bridge and developed a connection with someone. Over the past 10 years, I have worked with children/adolescents struggling with numerous issues, such as ADHD, depression, and family conflict. I provide a supportive and nurturing environment and, in conjunction with positive reinforcement from parents, a change starts to happen..."
"Making the decision to engage in psychotherapy is an important step in healing from traumatic life events that leave emotional wounds long into adulthood. I work with individuals who wish to address the impact of traumatic stress from early childhood experiences of relational, emotional, physical and sexual abuse as well as domestic violence, sexual assault and other traumatic events that occur in adolescence and adulthood. My approach to working with individuals suffering from traumatic stress comes from an understanding that trauma is stored in the body..."
"I have a great appreciation for the adolescent mind. Developmentally, adolescence is an important time of discovery in an individuals life that comes with many emotional junctures, milestone celebrations, and stages of growth. I believe that by creating a safe and non-judgmental environment, clients will feel supported during these times and increase personal confidence allowing them to make positive decisions, meet their goals and set the foundation for future success. I believe that bringing creative therapeutic techniques into sessions is very helpful especially when adolescents are having trouble verbalizing what they are feeling or experiencing. Bringing things like journaling, grounding, music and art into sessions increases clients sense of safety and encourages them to be able to bring any topics into the counseling session. Together, the client and I will work through symptoms of PTSD, anxiety, depression, self-injurious behaviors, school related issues, and other stressors." 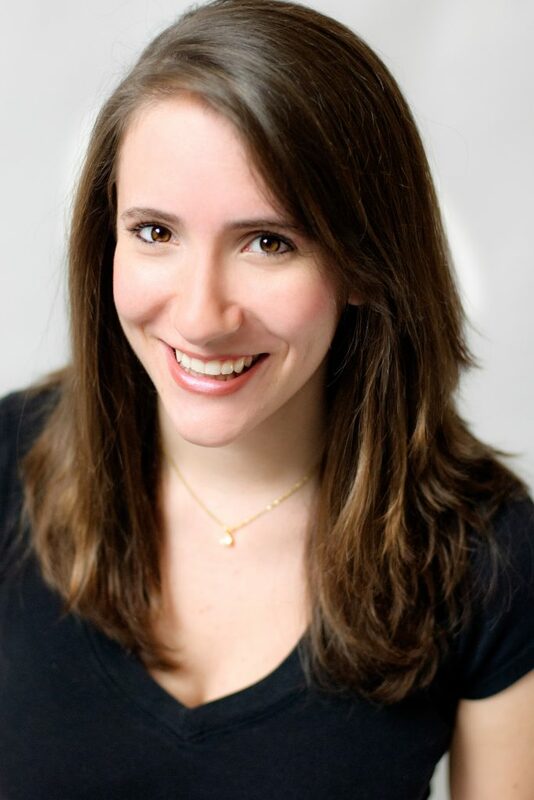 Katie enjoys helping adults and adolescents make balanced, flexible eating choices. Her practice includes weight management, health promotion, eating disorders, and gastrointestinal and cardiovascular health. 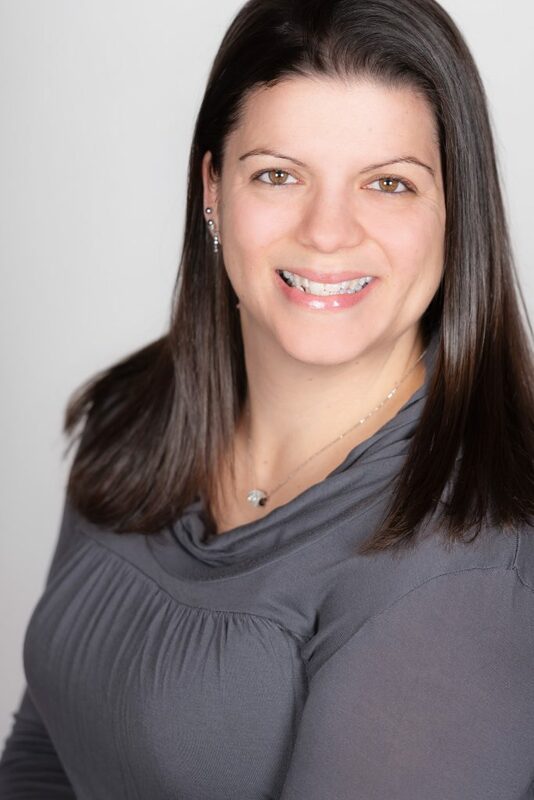 Katie earned her Bachelors degree in Nutrition and Food Science from Montclair State University and received her clinical training at the Rutgers School of Health Professions. She is a member of the Academy of Nutrition and Dietetics. Katie considers both physical and mental health when counseling and educating clients. She promotes techniques such as mindful eating, meal planning, and understanding the body’s hunger and fullness cues. Katie has been featured in media publications on the topic of eating disorders. Leslie advises her clients to have healthy and enjoyable relationships with food. She encourages techniques such as mindful eating, listening to natural body signals of hunger and satiety, personalized food plans, boundary setting around food, and gaining insights into eating habits. Leslie has conducted numerous speaking engagements on such topics as Nutrition and Women's Health, Heart Health, Nutrition for Seniors, and Eating Disorders. 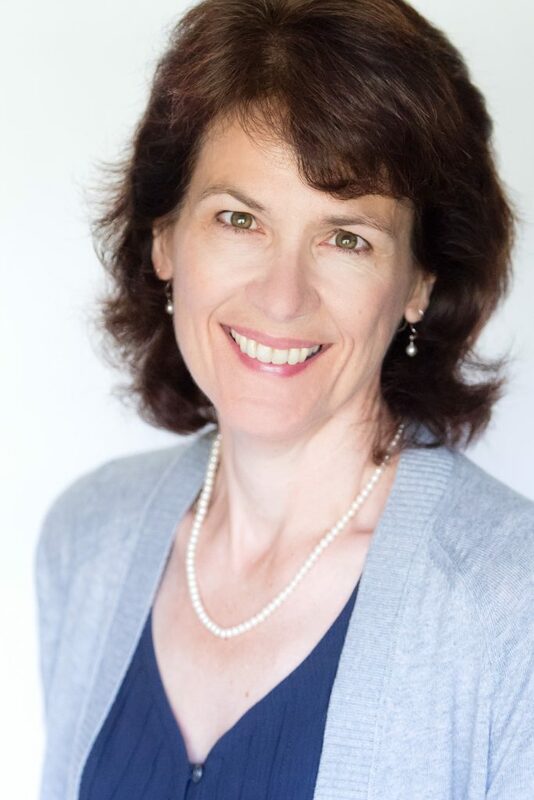 Susan Niedt is a Certified Aromatherapist, Reiki I and Reiki II, and a Certified Positive EFT Practitioner. She studied Aromatherapy at Aromahead Institute and Aromatic Wisdom Institute. She is an active member of NAHA. Her love of plants and their unique healing properties brought her to the world of Aromatherapy, through which she discovered that combining both the therapeutic and energetic properties of essential oils with EFT and Reiki protocols, deeper levels of healing can be experienced. 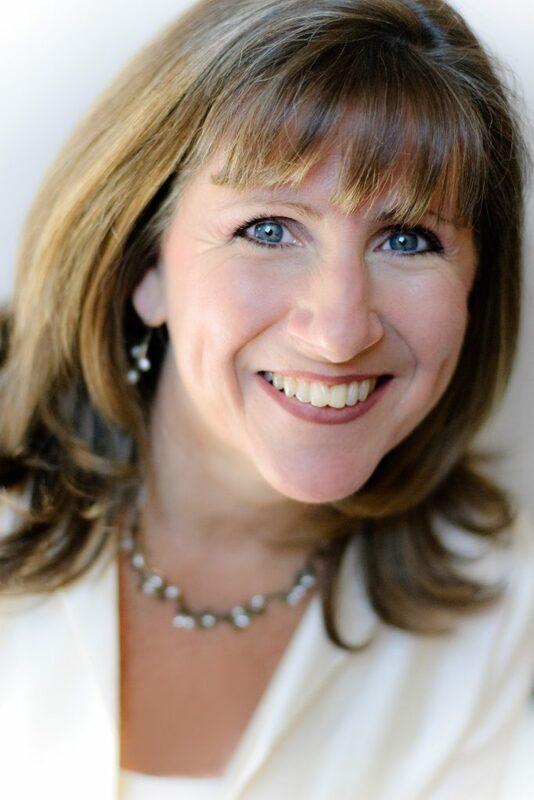 Cathy is a Certified Hypnotherapist and received her accreditation from the Hypnosis Motivation Institute. 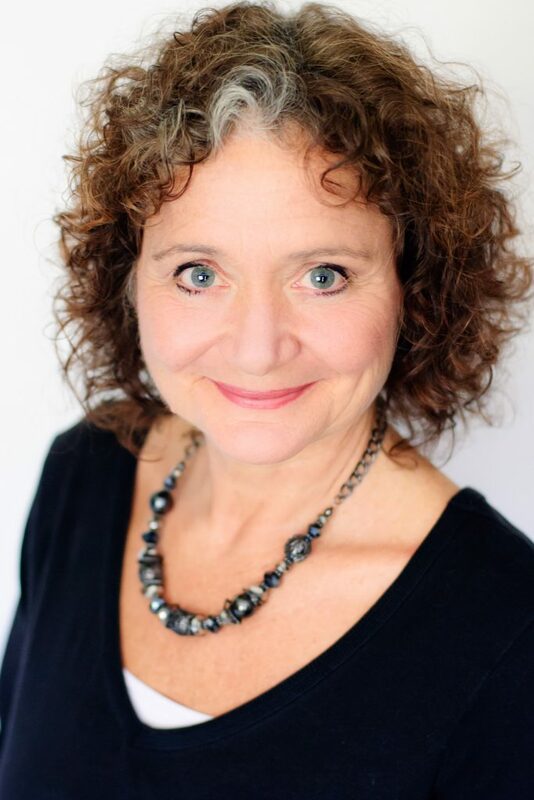 She uses therapeutic hypnotherapy to help her clients achieve their personal goals. With her guidance in a safe, comfortable environment, Cathy works with clients to help them transform themselves in a myriad of ways. Areas of focus include stress and anxiety reduction, fears and phobias, attention issues, performance anxiety, sports performance, weight management, promotion of a healthy lifestyle, smoking cessation and the elimination of self defeating behaviors. 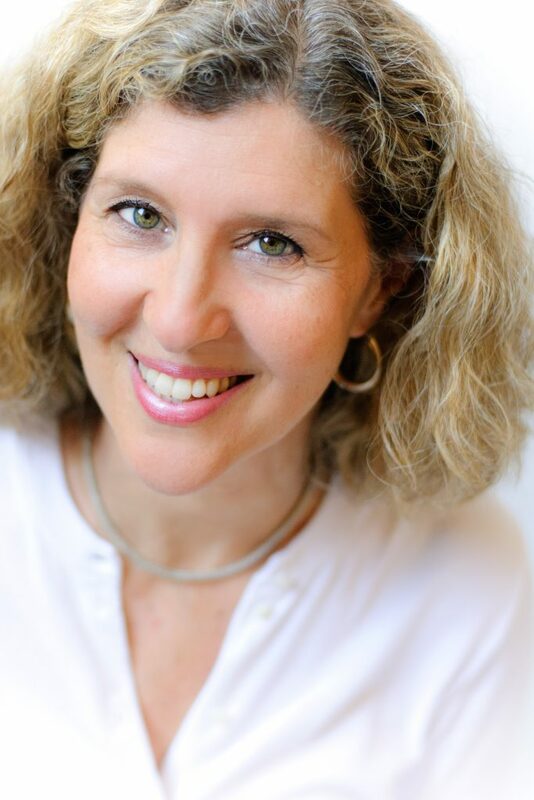 Alla is an Advanced Eden Energy Medicine practitioner, Licensed Massage Therapist, Qigong Healing practitioner, Certified Yoga Instructor, Reiki Master, & Integrated Positional Therapy Practitioner. In her work Alla offers a unique fusion of Eden Energy Medicine, Color Light Therapy, Oriental Medicine, Energy Psychology, Integrated Positional therapy and therapeutic yoga. Alla has been practicing different forms of energy healing and teaching yoga for more than a decade. 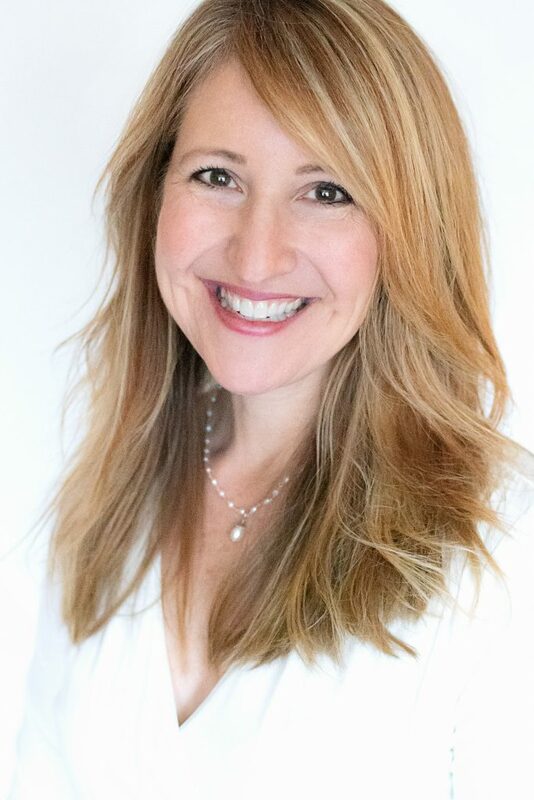 As a Registered Nurse, Suzannah trained at Johns Hopkins University, School of Nursing, with a clinical nursing background in medical-surgical, acute care rehabilitation, public health, outpatient and private office settings as well as in the field of pharmaceutical research. 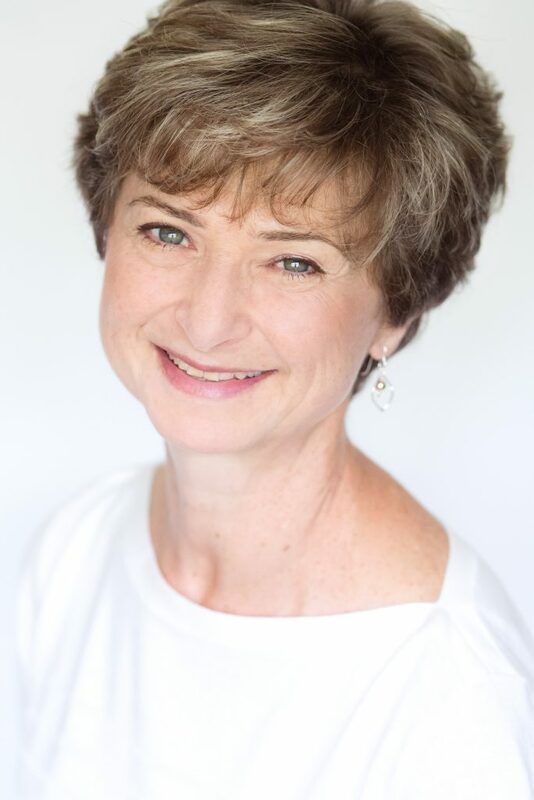 She is an Associate Partner with International Nurse Coach Association and a Board-Certified Nurse Coach (NC-BC). 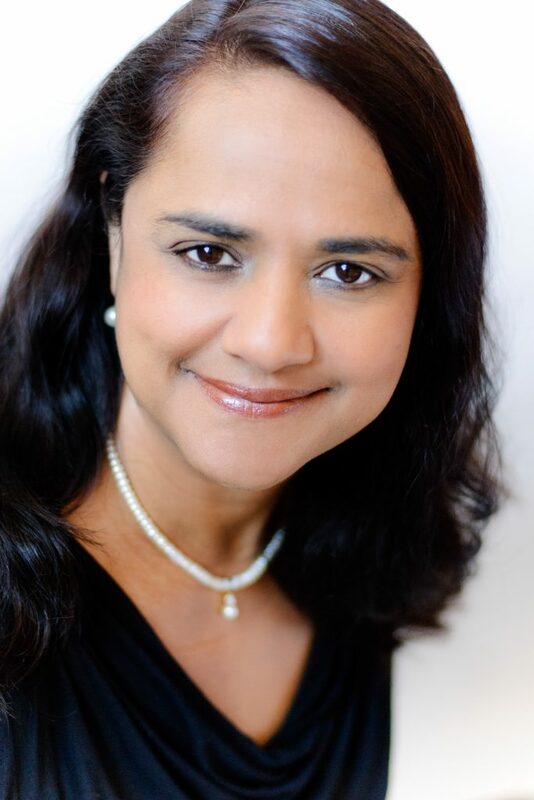 Additionally, she is a Certified Focusing Trainer with The Focusing Institute, NY and also earned a Bachelors of Arts degree in Sociology and Theology from Loyola College of Maryland. 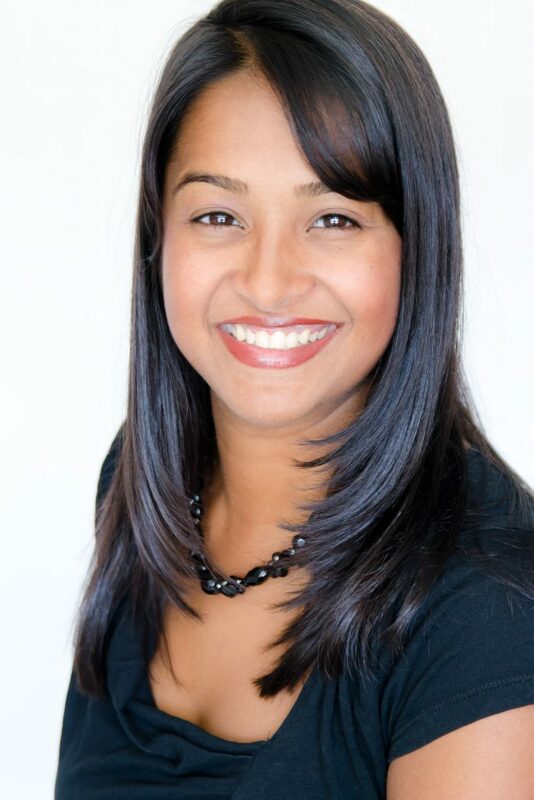 Bhavna has a BA in Political Science and Business Management from Drew University. Bhavna has 10 years experience working in the Human Resource industry in various capacities for such companies as ADP and Citigroup. Through her various positions, Bhavna has developed a strong background in customer relations. Bhavna has shared her communication skills as a volunteer for her local school. Erin received her bachelor's degree from The College of New Jersey, where she studied both English and Psychology. Erin developed a strong background in analytical and communication skills through her participation student activities (such as Student Government and the TAP Lab) and work at Volition Wellness. 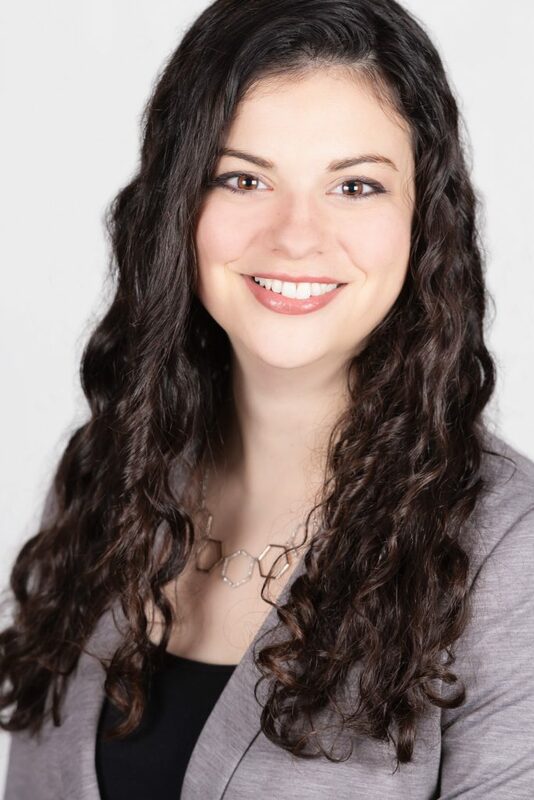 Erin is currently pursuing a graduate degree in the Clinical Mental Health Counseling track of The College of New Jersey's Counselor Education program. Her expected graduation date is May 2019. Additionally, Erin works closely with Susan Niedt, our aromatherapist, to share and educate those interested in the benefits of essential oils. She helps facilitate workshops such as: Essential Oils 101, Blending Essential Oils, First Aid 101, Supporting Stress & Anxiety, etc. Here at Ivy Counseling Group we nurture your inner strength and resilience as you develop self leadership to navigate through life’s experiences. We are committed and dedicated to cultivate a warm, supportive environment in which true healing can occur. 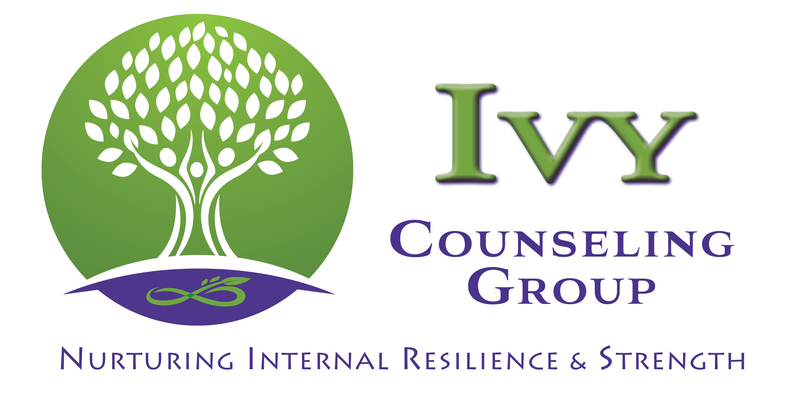 Ivy Counseling Group offers a broad range of therapeutic services and our team of professionals are licensed and certified within their area of expertise. The depth of our professional group allows us to treat each client as an individual, developing a unique treatment plan best suited for optimum results.